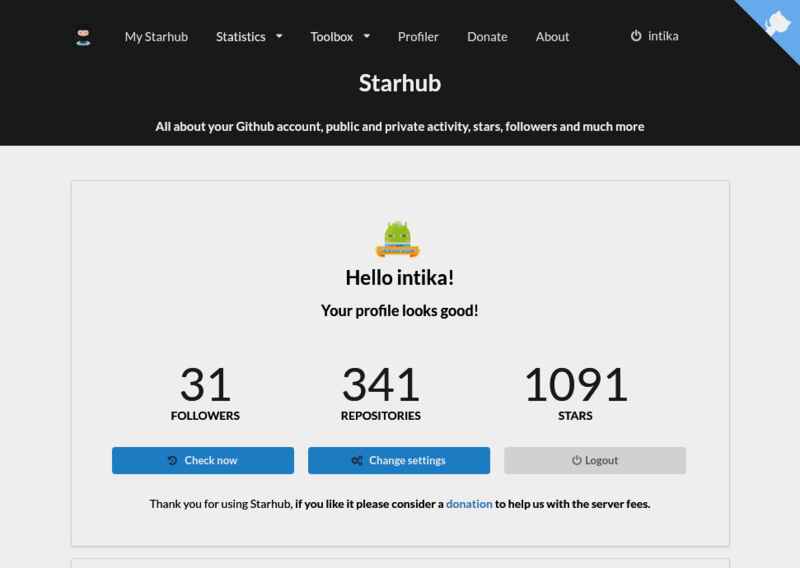 GitHub - Github-Web-Apps/Starhub: All about your Github account, public and private activity, watch stars, followers and much more. 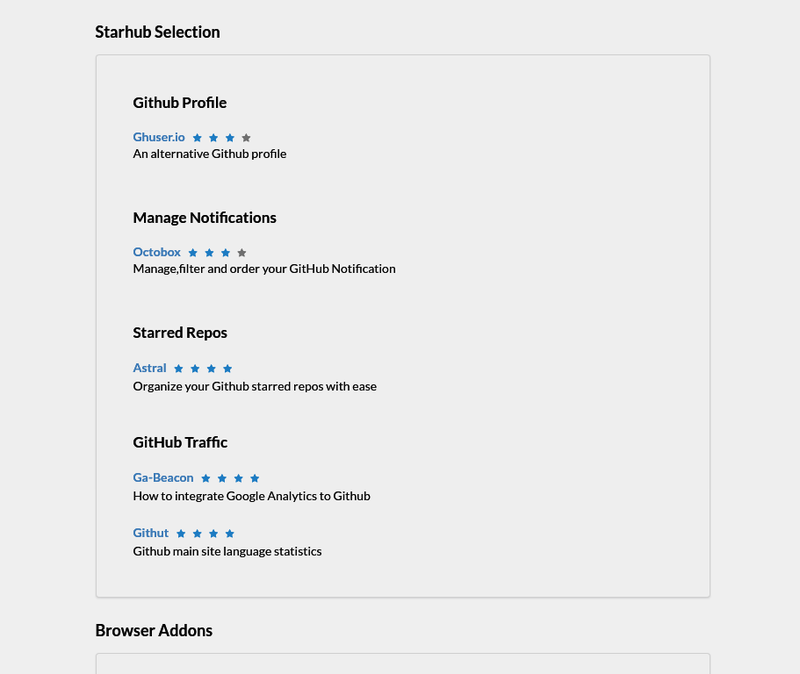 Want to be notified of new releases in Github-Web-Apps/Starhub? 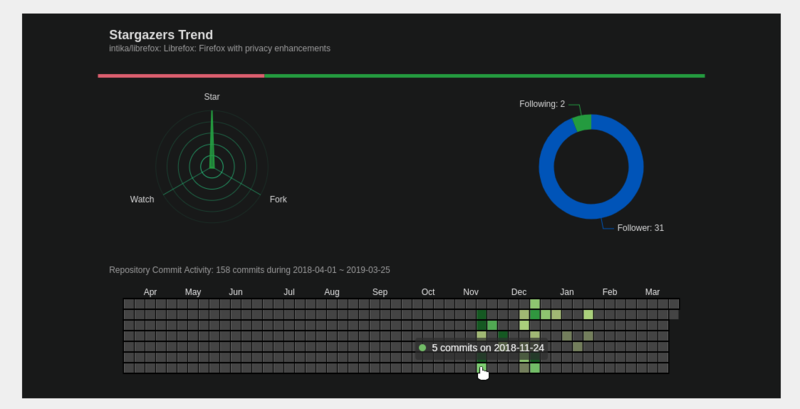 Pull request Compare This branch is 108 commits ahead, 4 commits behind caarlos0:master. 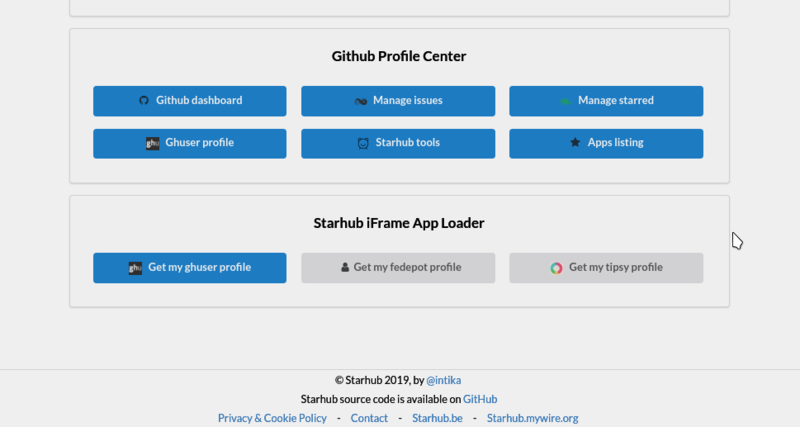 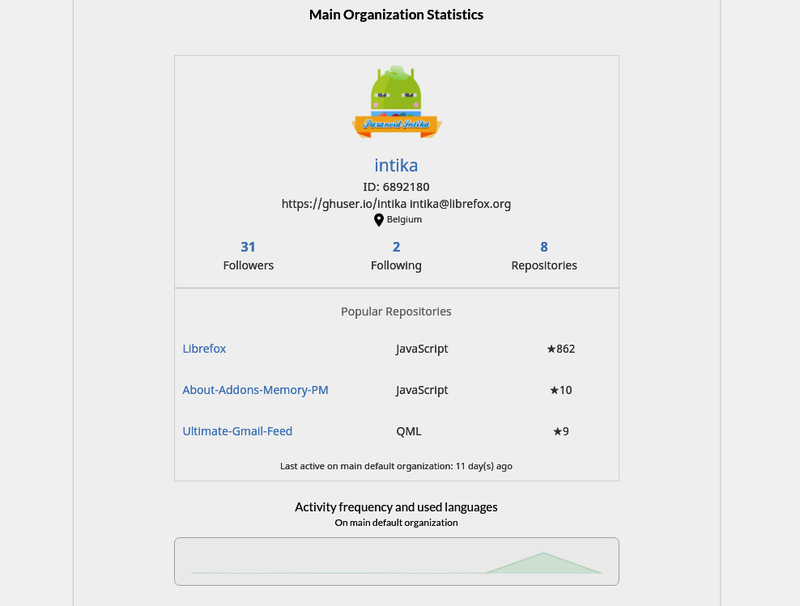 All about your Github account, public and private activity, stars count, release download count, who followed/unfollowed and starred/unstarred your Github repositories plus daily email notification about changes and much more. 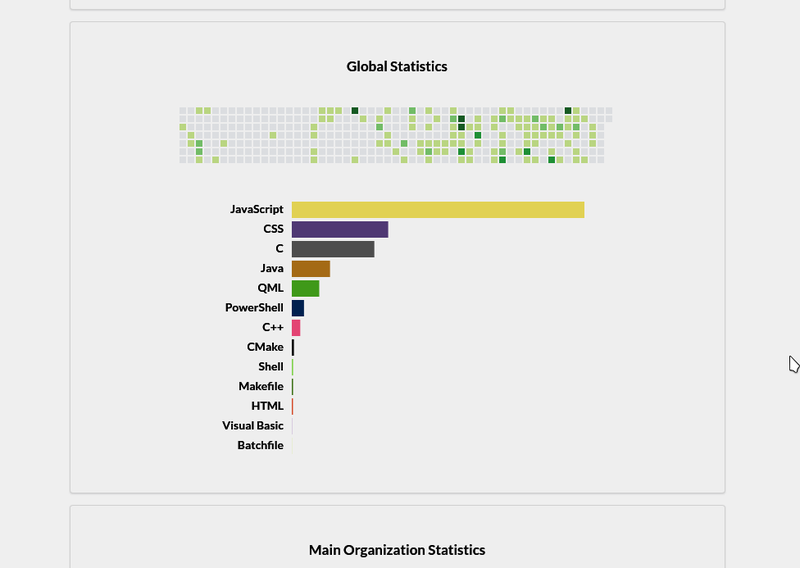 For Go projects to work they have to be cloned on the right places. 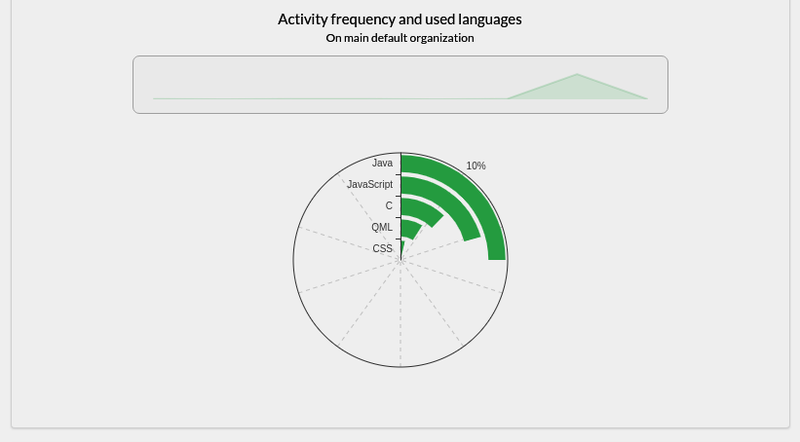 Let's assume ~/Code/Go as our default Go projects folder. 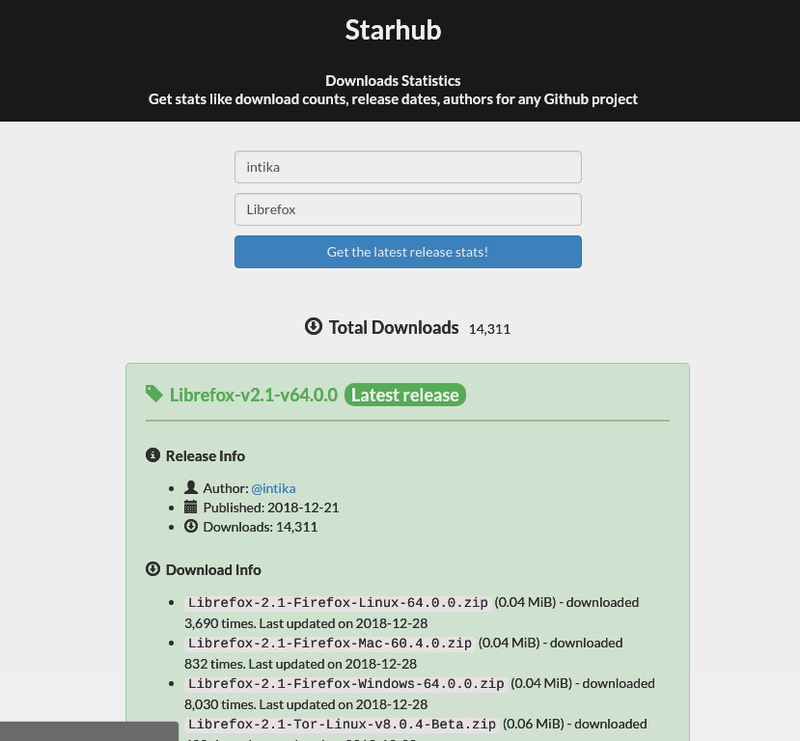 To install the other project's dependencies. 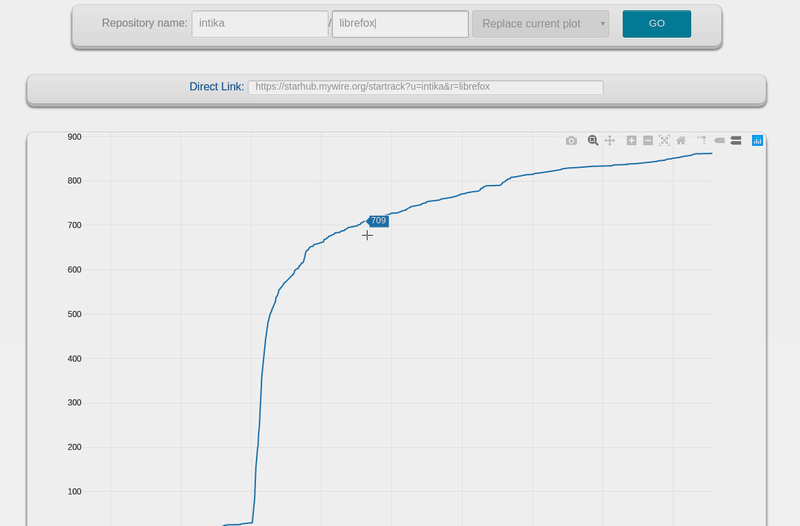 To test the entire flow, you'll need to install ngrok. 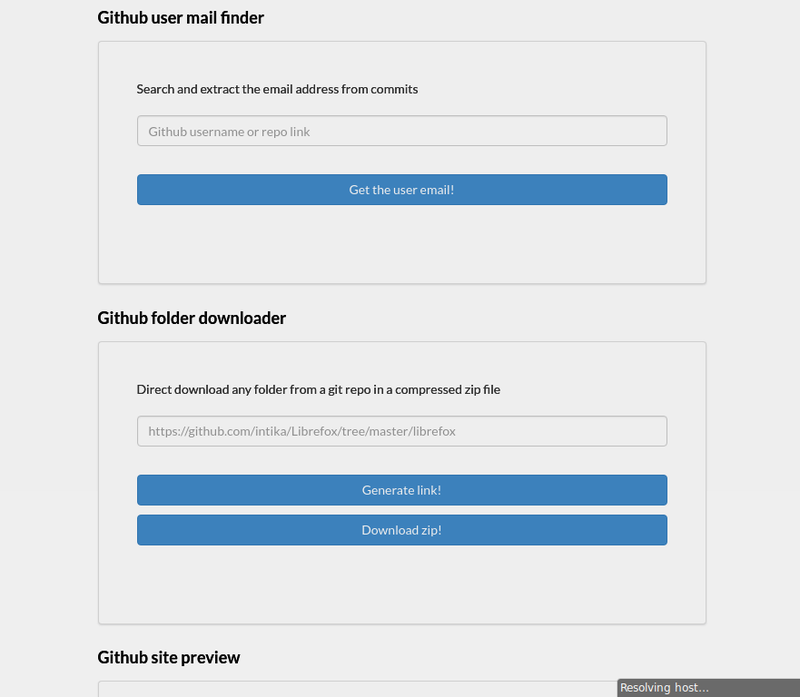 Then, create an application on github. 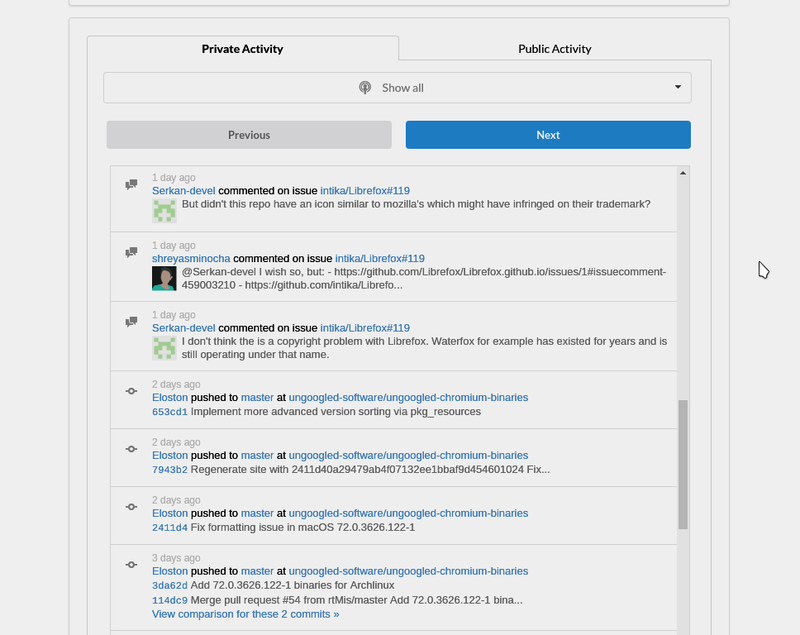 GitHub will then give you a Client ID and a Client Secret.